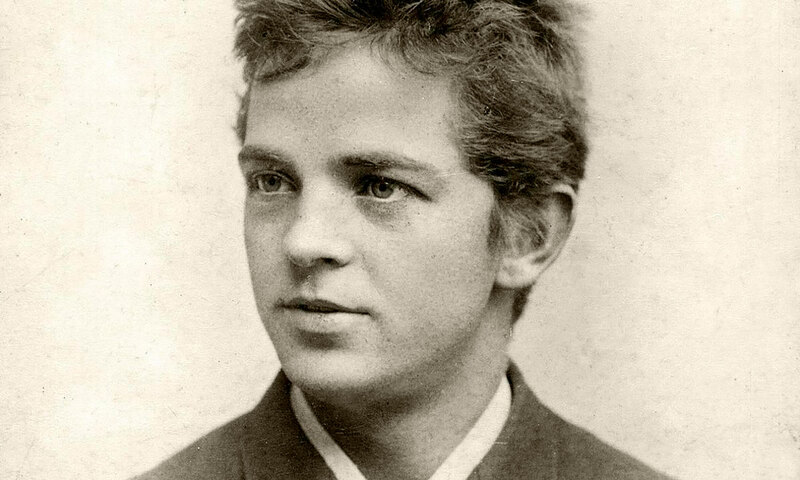 The Carl Nielsen Society in Denmark is a non-profit organization, run mainly on membership fees by a board working on a voluntary basis. If you want to support us by becoming a member or donating money, please click here. This website in English is our main international activity at present. We are also happy to try to supply you with specific Nielsen information not found on the website. Please use info@carlnielsen.dk for such questions. If you know of forthcoming Nielsen performances and/or recent Nielsen cd’s not found in the relevant pages of this website, you may also help us by supplying the information. Indeed, we welcome any reaction which could assist us in making this website more relevant to users. 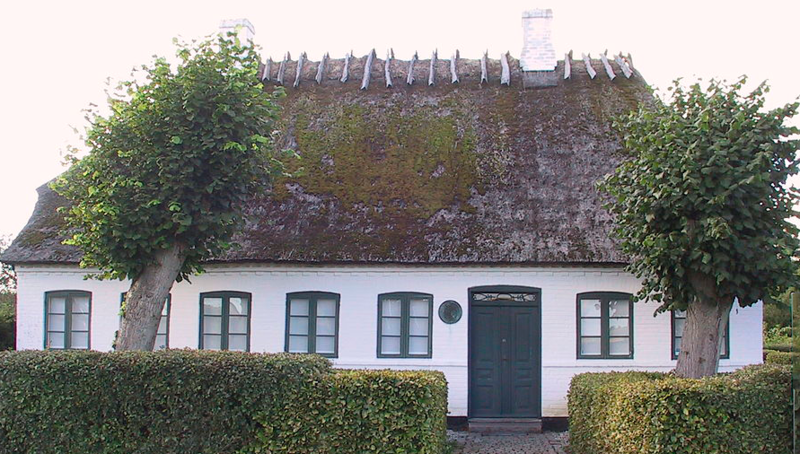 The Society was founded in 1991 on the initiative of Henning Tjørnehøj, who functioned as chairman until 1996. The present chairman is Eva Hvidt. The other members of the board are Torben Enghoff, Morten Riise-Knudsen, Eva Maria Jensen, Troels Varming and Bjarne Juul. Our activities include awarding a yearly prize to musicians or researchers who have particularly furthered the cause of Nielsen. Past recipients include the conductors Herbert Blomstedt, Michael Schønwandt and Alan Gilbert, pianist Anne Øland, organ player Grethe Krogh, and Niels Krabbe, the former first librarian at the Royal Danish Library and leader of the revised Nielsen Edition. The Society has signed an agreement with the Szymanowski Society in Poland to further the interest in our respective composers.